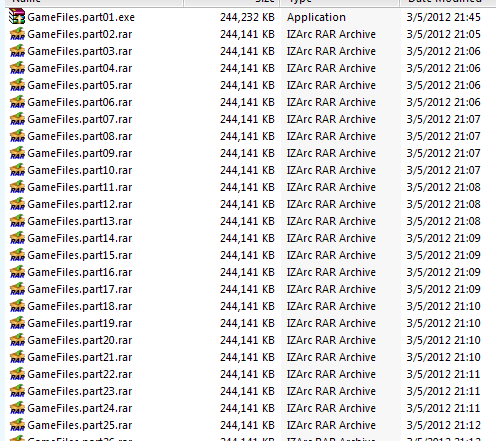 I have so many attempts to combined games installer from several cd’s into 1 dvd or a single file installer but I always got failed. The logic of combining those multiple installers is to save CDs and a hassle free installation. 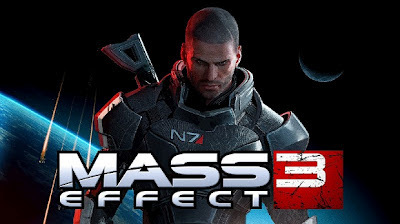 This time I make I work on a Mass Effect 3 game installer though I don’t think it will go the same on other games but it will give you basic idea. 1. First, you will need an ISO extractor software. Download PowerISO here. 2. Extract each ISO files in a separate folders. 4. 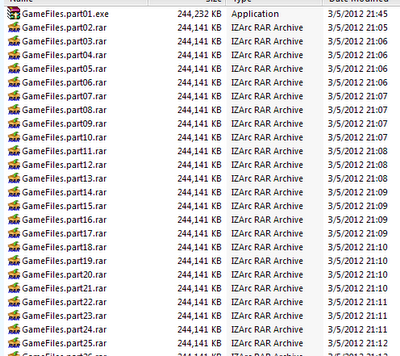 As you can see the game files start from GameFile.part01.exe up to ….part35.Now open the second ISO file that you have extracted and find the GAME folder, in that folder you will see the GameFile.part36.exe to …part56, copy and paste it to the first GAME folder. 5. Now, delete the second folder to save space. If you want create a single ISO installer drag all the files you have combined into the PowerISO window and make ISO file. requirements for Mass Effect 3). You’re done. Congrats!